Change your smile, change your life. It’s not an exaggeration. A beautiful and functional smile not only radiates the look of health, but it alters your demeanor for a more confident look. So, before you jump to cosmetic surgery for your cheeks, eyes, nose, or elsewhere, consider what a new smile could do for you! With our experienced dentist, Dr. Paul Fotek, and an array of cosmetic dental treatments, we can transform your smile. A new smile comes with endless benefits. You’ll feel more confident, look more youthful, have a great aesthetic finish that’s also functional, and more! At Prestige Periodontal & Implant Center, we offer an array of services that can change your smile slightly or restore it completely. We work with you to decide what is best for your unique situation. What Smile Enhancement Procedure is Right for Me? Your smile is one-of-a-kind. Our office offers a variety of cosmetic dental procedures in Palm Beach Gardens, including crown lengthening, gum grafting, gingivectomies, and more. All you have to do is come in and let us know your desired outcome! Are You Interested in Cosmetic Dentistry in Palm Beach Gardens? 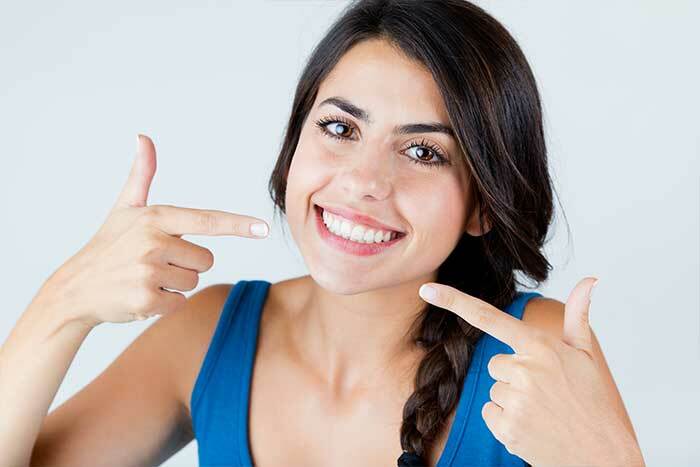 We want to help you choose the best smile solution for your specific smile! So, don’t hesitate to contact our office about cosmetic dentistry in Palm Beach Gardens to schedule an appointment.